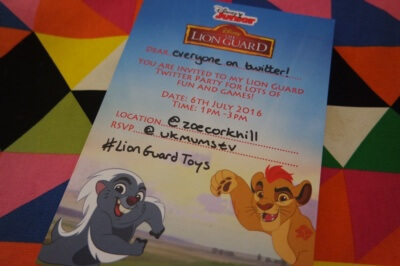 Our Lion Guard twitter party! 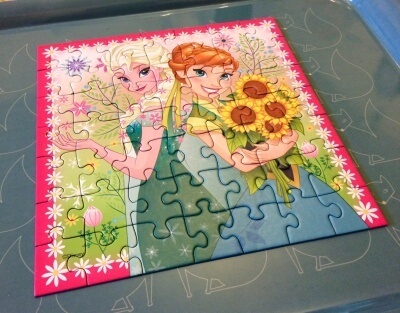 Frozen vs Minions – Pre-Schooler Quiz Questions! 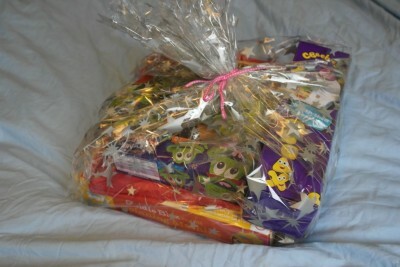 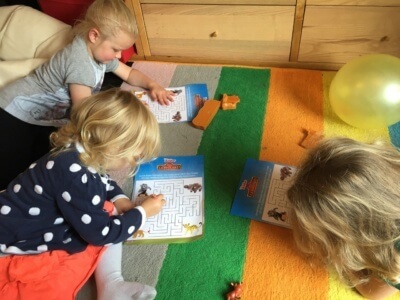 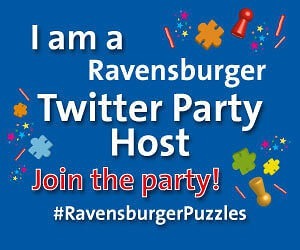 I’m a Ravensburger Puzzles Twitter Party Host! 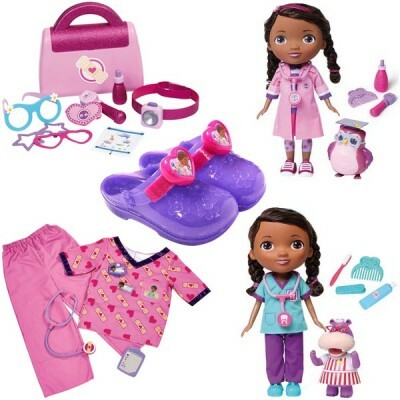 I’m a #DocMcStuffins Twitter Party Host! 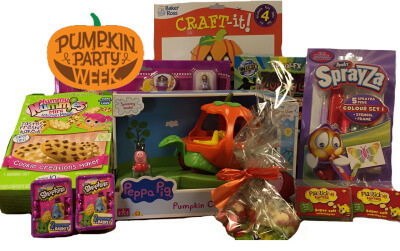 I’m a #NickJrCraftmas twitter party host! 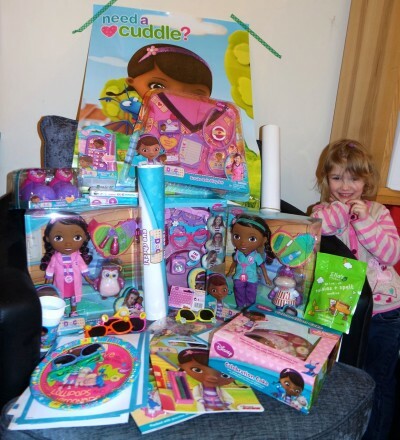 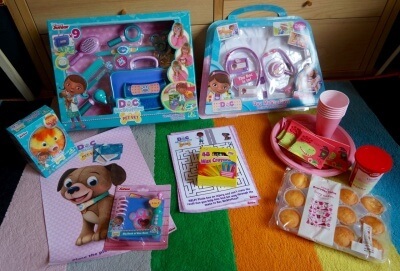 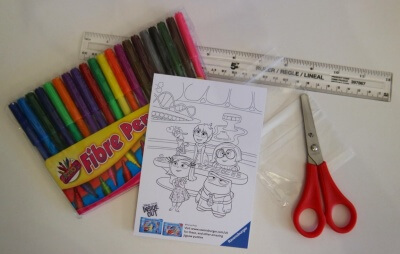 I’m a Dora and Friends twitter party host!